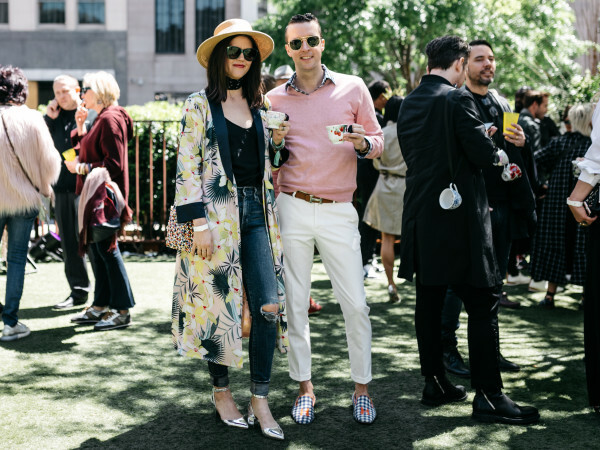 When the stars come out to play, CultureMap is there. 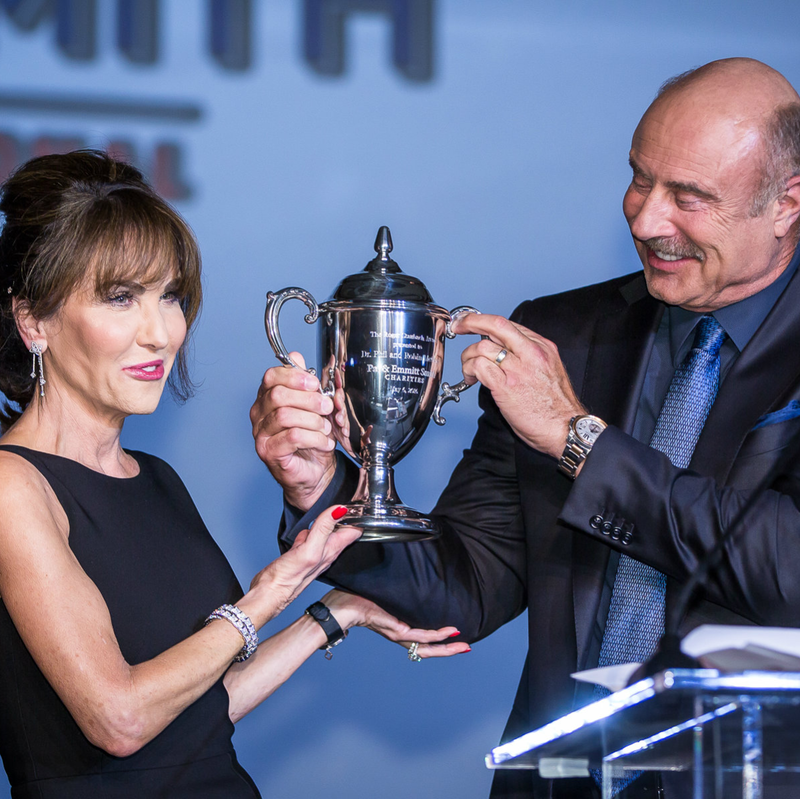 Host Dawn Neufeld greeted guests attending the Emmitt Smith Celebrity Invitational Gala on May 6 at the Omni Dallas Hotel, chatting with those of local and national fame. 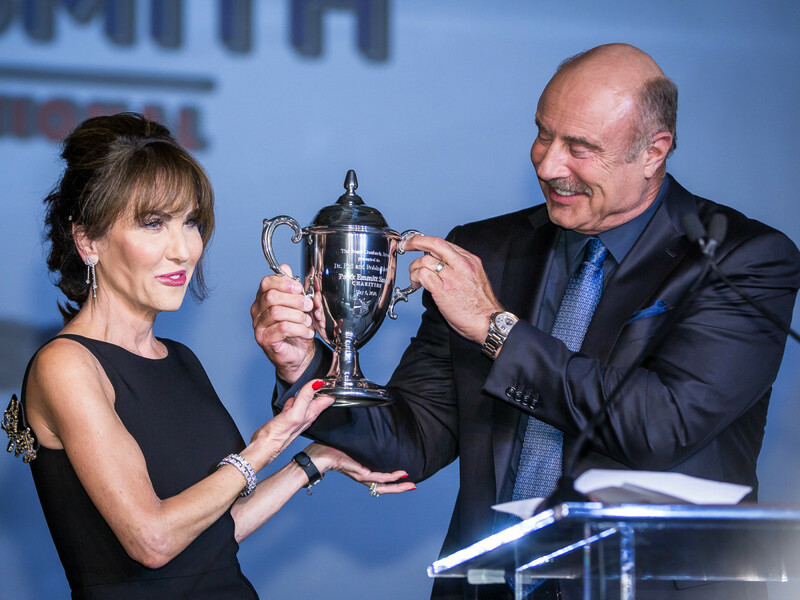 Dr. Phil and Robin McGraw were on hand to receive this year's Roger Staubach Award, which recognizes "individuals who have brought together the world of sports/entertainment and business to make an extraordinary impact on the lives of children and youth." Real Housewife LeeAnne Locken stopped to gab, as did Neufeld's husband, Ryan, a former tight end with the Dallas Cowboys. The hosts themselves, Emmitt and Pat Smith, also took a moment to explain why their charity work, especially with young people, means so much to them. 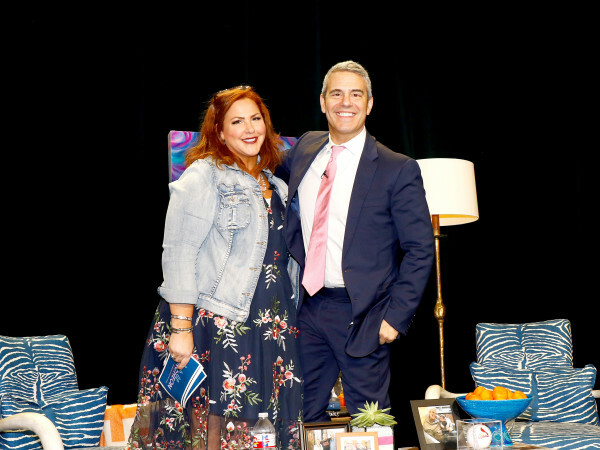 The night's festivities were emceed by comedian and entertainer Broderick Rice, and musician Chris Daughtry rocked the ballroom with a live set. Honorary chairs Lee Ann and Alan White, event chairs Carmen and Thomas Surgent, and guests including former Dallas Cowboy Daryl Johnston and his wife Diana, Tammy and Kirk Franklin, Melissa Rountree, Stephania Shirru, and Tiffany and Aaron Hendra turned out to support their community-minded friends. The morning after the May 6 gala, golfers rallied at TPC Craig Ranch in McKinney for a philanthropic round of 18 holes. 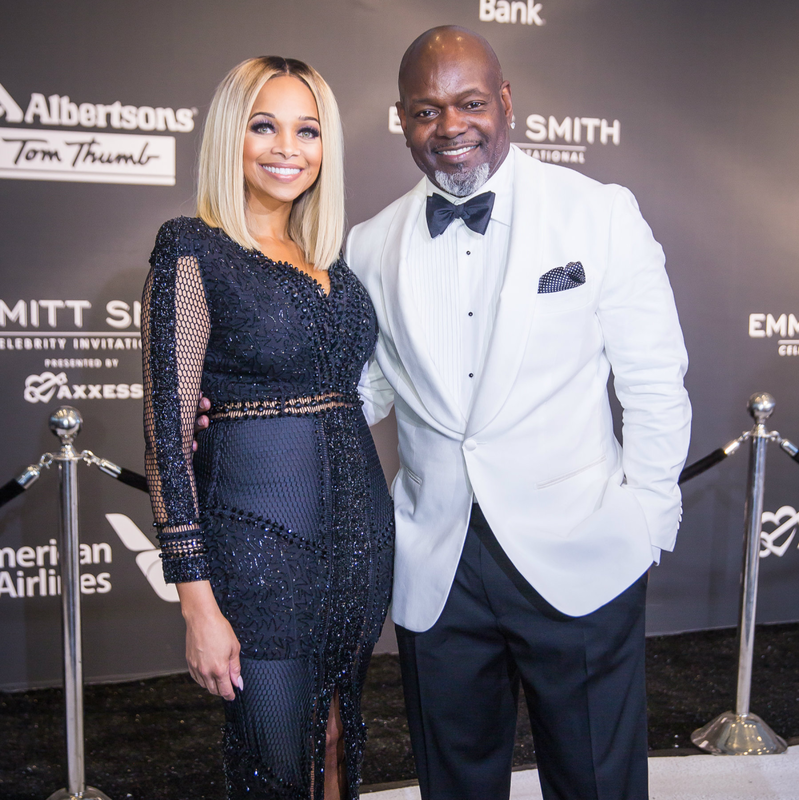 The Celebrity Invitational is a weekend of fundraising for Pat and Emmitt Smith Charities, which support education programming for underserved children. 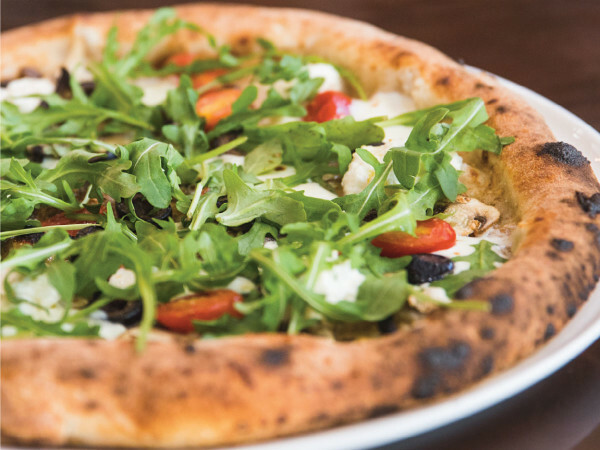 Proceeds raised throughout the weekend will fund summer camps, afterschool programs, college tuition, and other educational programming that impact more than 25,000 children annually. Watch the video above to see more celebs who joined the sparkling procession.